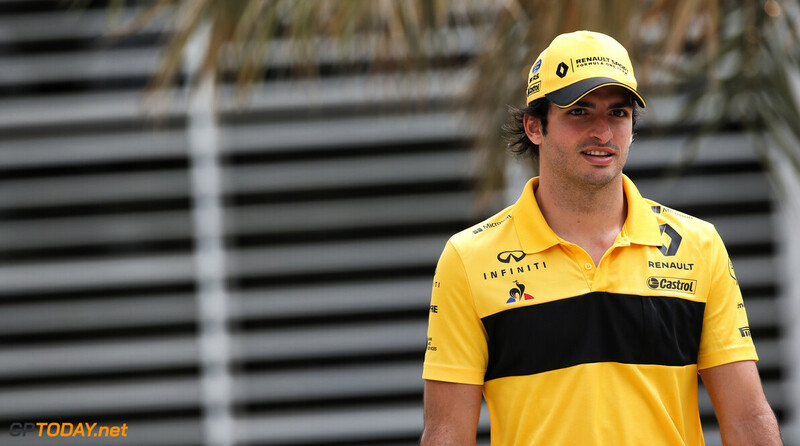 Renault admits that it needs to have a plan should Carlos Sainz leave the team at the end of the season. 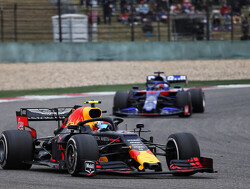 The future of the Spaniard is uncertain, as a lot depends on whether or not there will be a seat available at Red Bull for the 2019 season. Sainz left Red Bull's junior team Toro Rosso towards the end of the 2017 season, joining Renault on loan. 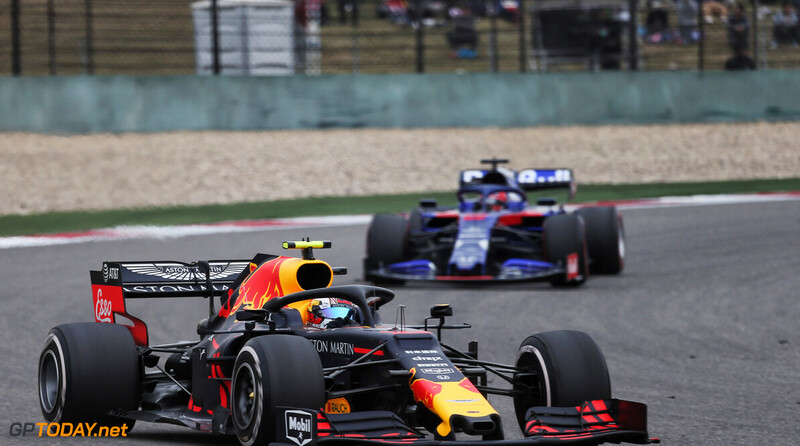 There are question marks over Red Bull driver Daniel Ricciardo's next move, as he is out of contract with the energy drink team at the end of the season. 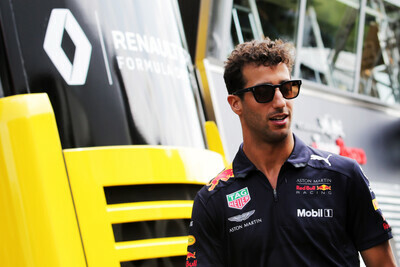 Red Bull have provided Ricciardo with a deadline to sign a contract, with team principal Christian Horner admitting that Sainz would be the leading candidate to replace the Australian. 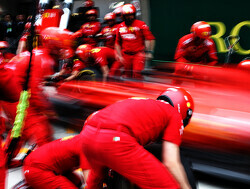 And should that scenario unfold, Renault knows it needs to be ready. 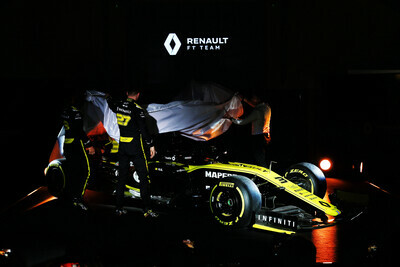 "We need to make plans, we need to be prepared for the worst as always," Renault boss Cyril Abiteboul said to Reuters. "So the worst for us would be that we would want to stay with Carlos and that's not possible. And it can happen, let's be honest. So we need to plan accordingly." 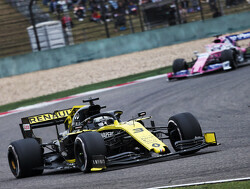 Renault has already started working on its car for next year, and has briefed Sainz on the initial plans: "We have actually started to work on next year's car and we had a meeting this week with him to talk about the plan for next year, the objectives and also... the early concept of the 2019 car. "It's a clear sign we are not thinking that, in the back of our mind, he may not be with us," he added. 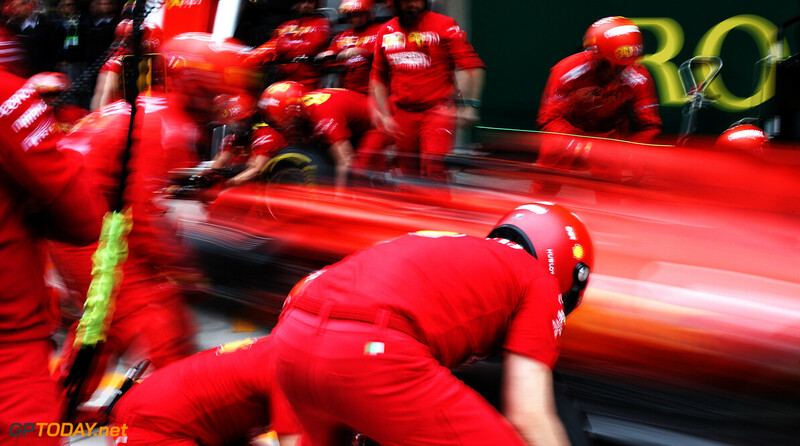 "It may happen, but we don't want to compromise short-term or middle-term performance by starting to mitigate the way we are working with him." How about sending an email to Perez? 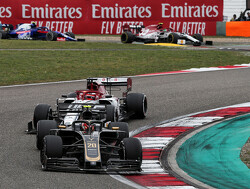 He would not only bring points, but the move will also undermine Renault's key competitor. 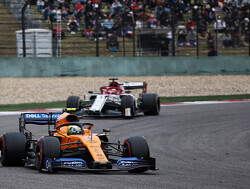 I personally rate Perez higher than Sainz so I can only agree. Alonso might also become available. Alonso has history with Renault so it's possible however normally they will promote an driver that has come through their ranks. Hulkenberg looks like he could be replaced also. They might make a play for Ricciardo ... stranger things have happened. 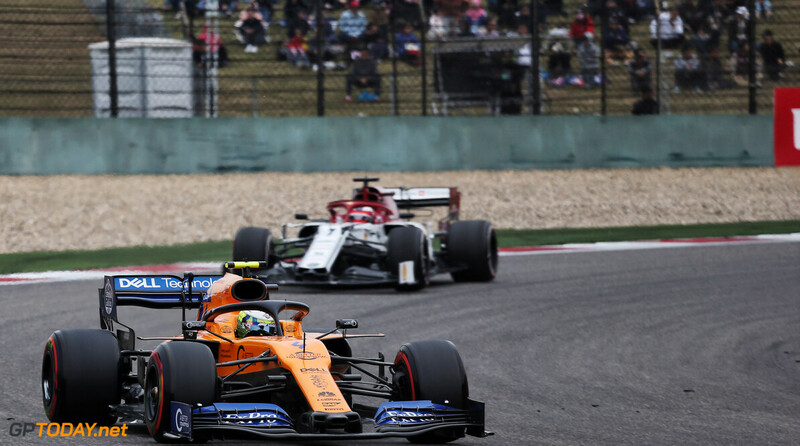 My bet is on Alonso :) He will lose faith on McLaren after they once again fail to deliver a decent car and it seems Renault is the only intersting option. But Perez is also quite a good driver, and already beat Hulk so it is a safe bet (and cheap). 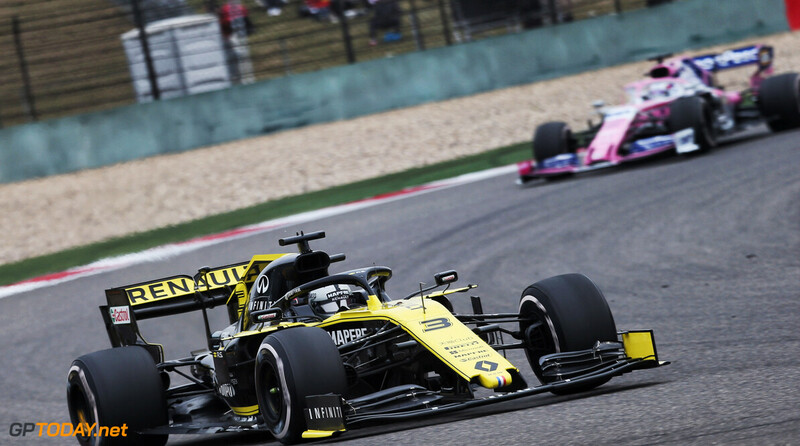 I have the feeling RB are using Sainz as their Renault Power bargaining tool in case Honda doesnt deliver what they expected yet.- " You give us Renault power for one more year, and get to keep Sainz one more year"
Should Ricciardo leave RB at the end of the season, they have Gasly as a pretty impressive young driver who could take that seat. 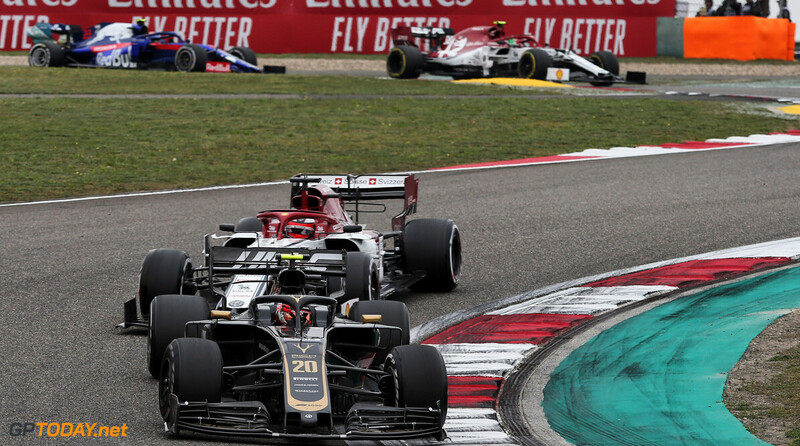 They don't need a bargaining chip; RBR is free to select Renault engines because of an agreement that was signed with FOM by Renault when they bought Lotus. They are, there is little doubt about that. They need something to appease Renault. Their relationship is strained at best. Two parties in a very strained partnership, shaking hands with one hand while holding a knife with the other. Renault has already mentioned threats of pulling out if RB doesnt play ball. And RB isnt really in the position to demand anything now, they have limited time in deciding on if its Honda or Renault for next year. So I'd say that they are free to choose Renault within a pretty lean time limit.